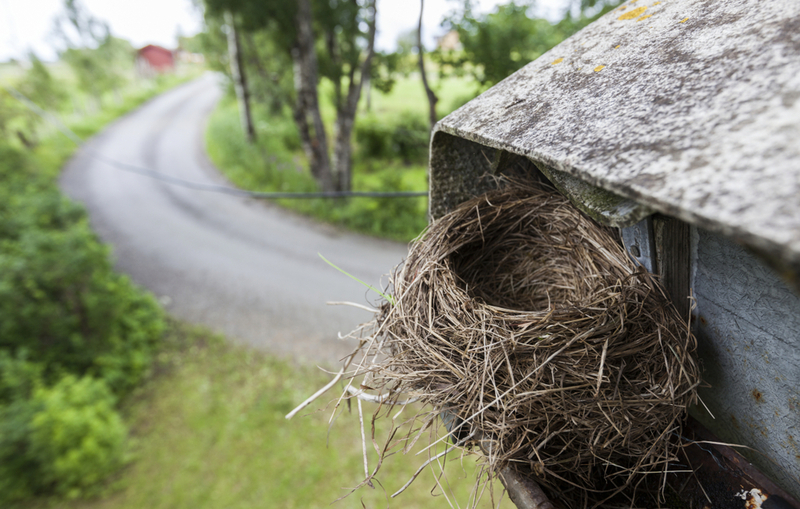 After just going through gutter installation in Culpeper, we understand the frustration when a bird or family of birds decide to make those new gutters their home. Gutter repair or gutter replacement may be required already depending on how much damage they performed. Not only does this cost the homeowner more money, but they also have to sit through another service. They may feel that it is pointless since the birds will just come again and wreak more havoc on the gutters once they’re repaired. Luckily, there are a few solutions available to ensure that the homeowner’s gutters are safe and won’t have to go through gutter replacement again for a long time. After having a gutter installation in Culpeper performed, homeowners should see about having aluminum gutter covers installed as well. We offer some of the best quality aluminum gutter covers as one of our services, too. Essentially, these covers are attached to a small part of the roof and rest comfortably over the gutter. This prevents the birds from being able to access the gutter. It also has an added benefit of keeping leaves, twigs, and other debris from collecting inside of the gutter. That means less cleaning and unclogging for the homeowner–or us–to perform. Another excellent method to protect the gutter and keep from having to do a gutter repair is by installing bird decoys. There are many decoys available, but some of the best take the form of owls. These large decoys sit close to the gutter and ward off birds who believe they are real. The only downside is that eventually, the birds learn that it’s fake and grow bold. After having a gutter installation in Culpeper performed, think about installing a bird decoy. If the problem still occurs, then contact us, and we can install leaf guards to ensure they remain out of the new gutters. By the end of our gutter installation in Culpeper, we want to make sure we can do all that we can to ensure the gutters are safe and last a long time. 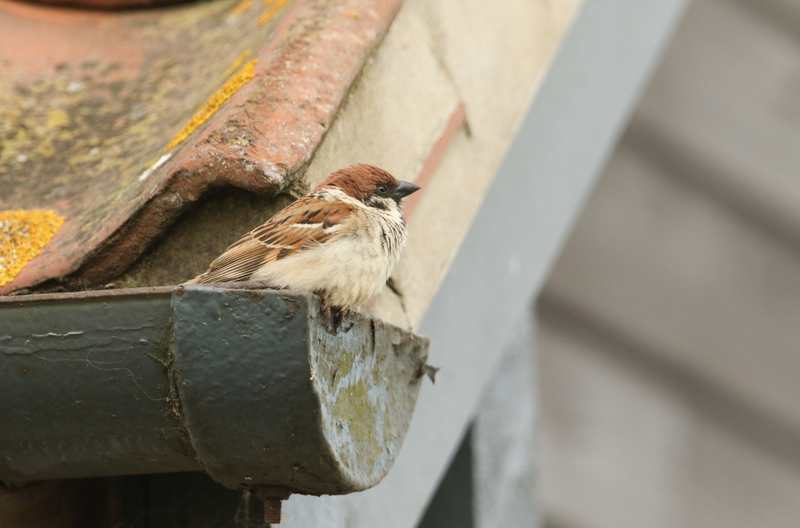 Another method to keep them safe from birds, in particular, is by laying a hardware cloth or steel mesh over the gutters. This will keep birds from being able to access the gutters, but it might also trap smaller debris instead. As such, we may have to perform more cleaning of the gutters throughout the year. In addition, for some, the mesh may not be as attractive as the aluminum covers which we can readily install. For those who prefer simplicity, another method to consider is to simply procure some bird repellent. 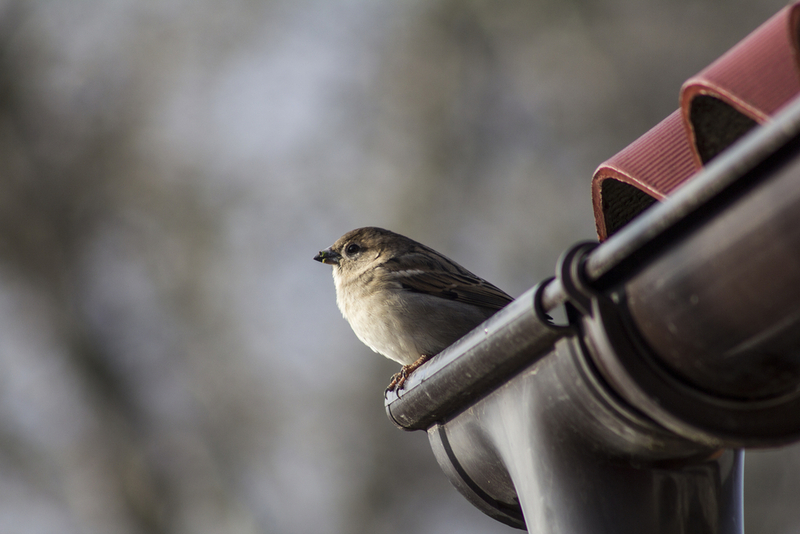 By spraying it around the area, homeowners can be sure to ward off birds from coming even near their home, let alone their gutters. Of course, the problem with this method is that homeowners will have to reapply the repellent every now and then as it does decay over time. To ensure that the gutters remain protected, we can set aside the harsh chemicals and instead install a protective shield to keep the gutters safe throughout the year. No repellent necessary. There are a few different methods out there for varying households. The best option that we suggest is to permanently protect the gutters with aluminum covers. It keeps the gutters safe not just from birds but other debris, too. Call Culpeper Window & Siding to install the gutters and give them lasting protection with our covers. After The Storm: Do I Need Gutter Repair or Gutter Replacement?